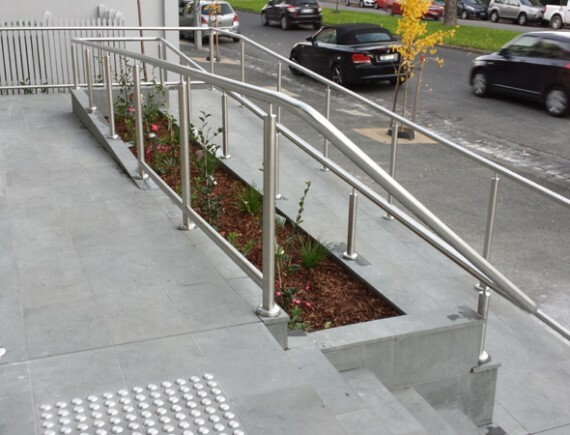 Stainless steel handrails are a simple, affordable, durable and aesthetic addition to any domestic or commercial space. 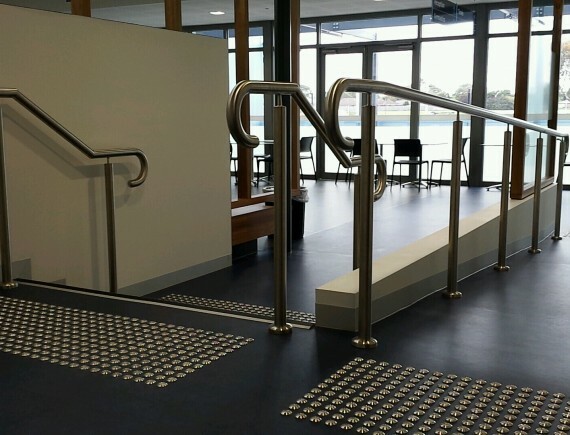 At Vision Balustrading, we specialise in designing, supplying and installing handrails that meet all your practical requirements without any sacrifice on visual appeal. 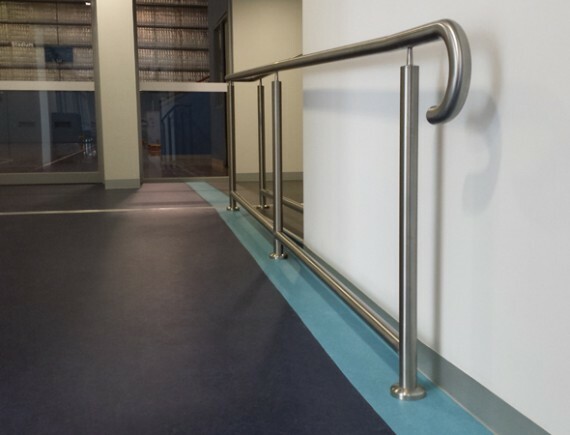 We understand that your needs may be unique, which is why we can a full custom design and manufacture service as per your specification. 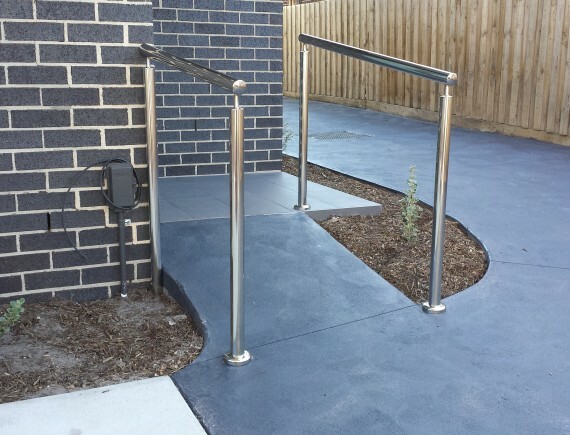 By choosing us, it’s never been easier for you to add elegance, safety and value to your property. 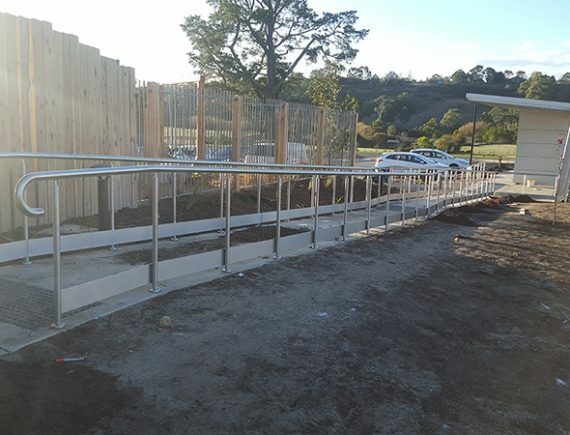 No one likes having to deal with a supplier only to contact a separate business for the installation. That’s why we offer both in the one service, giving you maximum value and convenience along with full peace of mind. 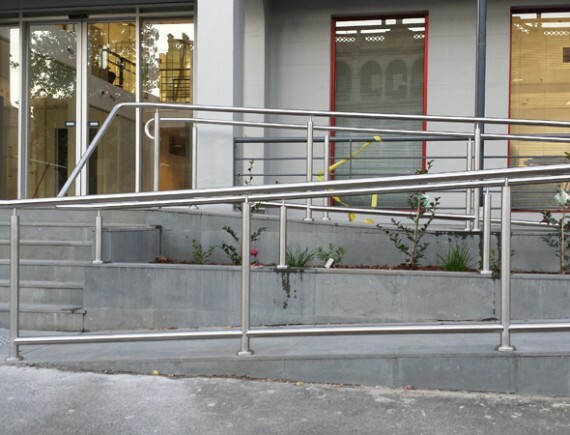 We guarantee the quality of all our workmanship, and all handrails are installed in full accordance with all relevant building codes. 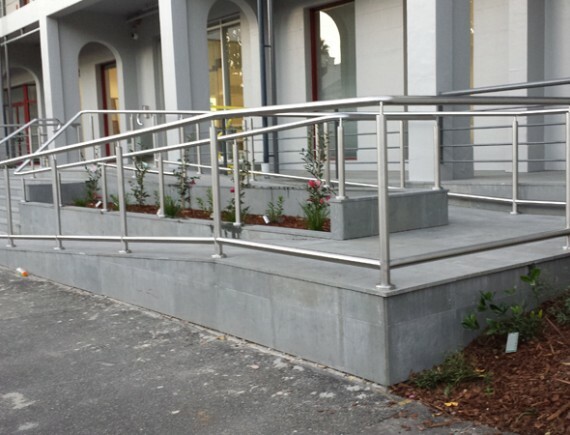 Over the years, we have built a reputation as an industry leader and continually earn ongoing work with satisfied customers. 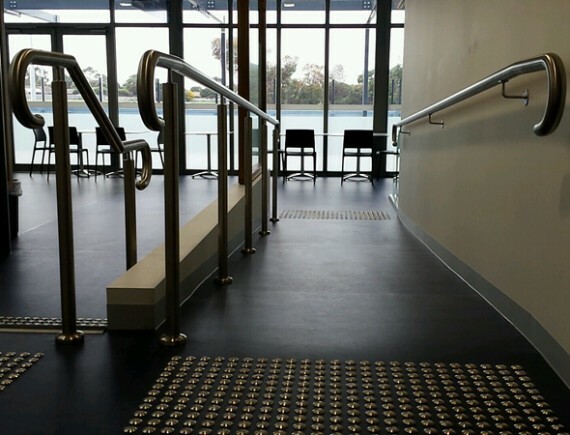 Our philosophy is simple in that we only accept the highest standards of workmanship, and deliver all our products with top-quality service. 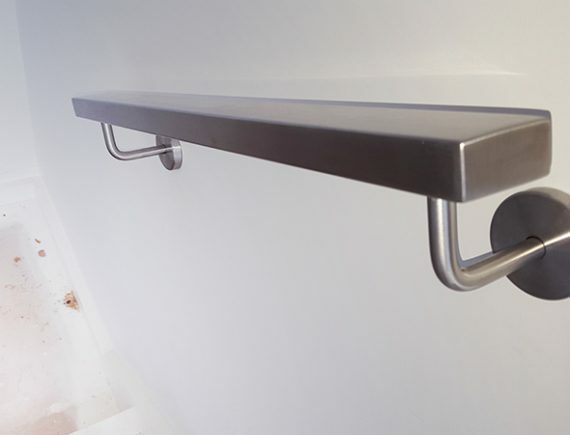 Combined with our commitment to safety standards and our 8-year workmanship guarantee, there’s no one better to trust with your handrail installation. 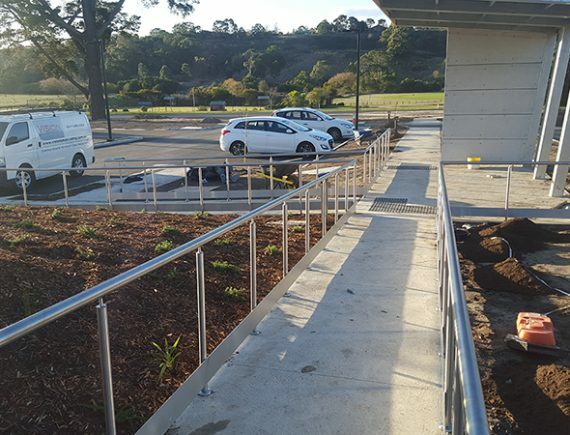 If you would like any further information about our stainless-steel handrails or any of our other products, please feel free to contact our friendly team by calling us on 0411 285 623. 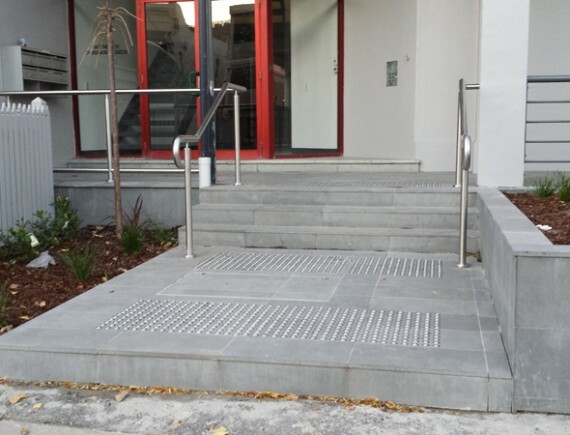 We are more than happy to offer you a free, no-obligation quote based on your requirements, ensuring you have all the information you need to choose the best product. Otherwise, leave your details in the form below and we’ll get back to you as soon as we can.